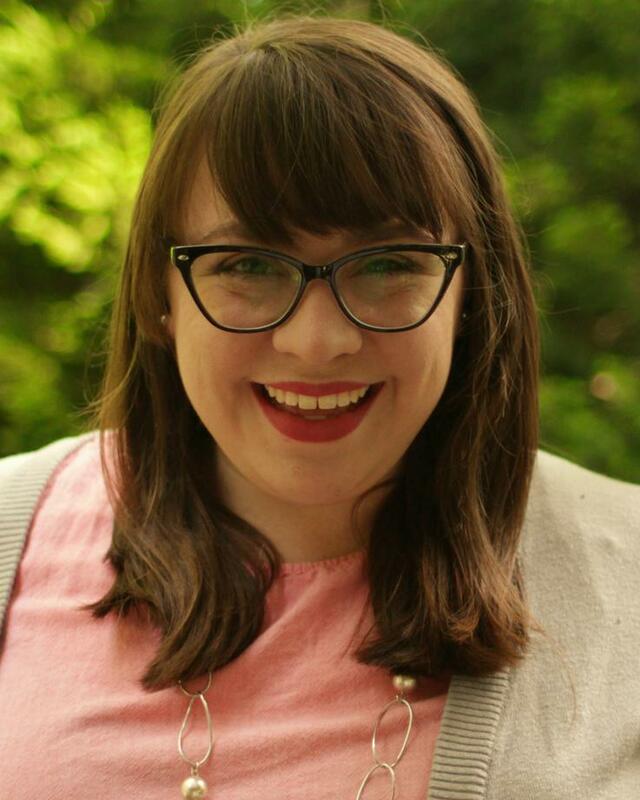 Laurel Ann Lowe is a staff member and student at Kennesaw State University, from which she will graduate in 2019 with a Master of Arts in Professional Writing. Her poetry has recently appeared in The Ghazal Page, Poets Reading the News, and The Crambo. She is also a playwright and serves as executive board president of The Pumphouse Players in her hometown of Cartersville, as well as program director of their free children’s theatre initiative, Pumphouse Junior.